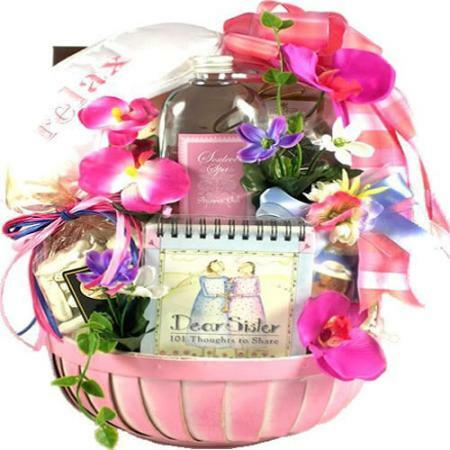 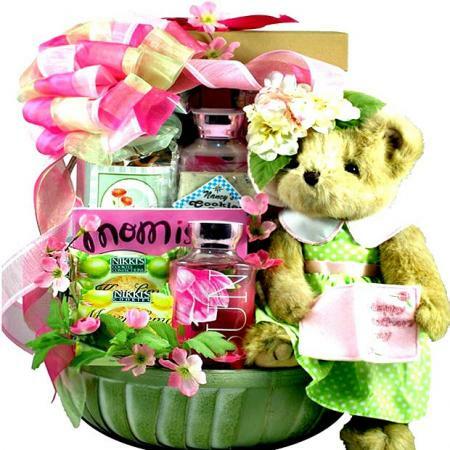 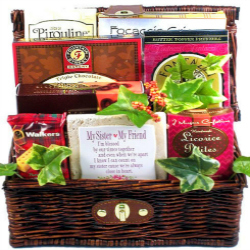 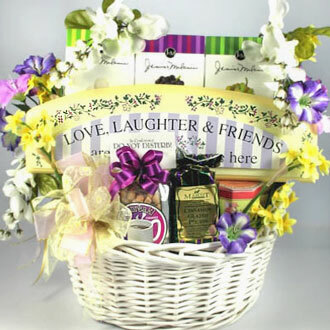 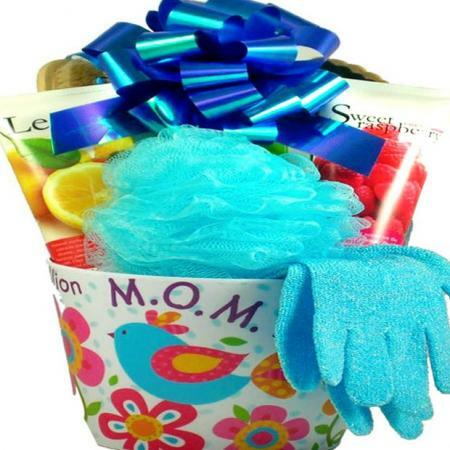 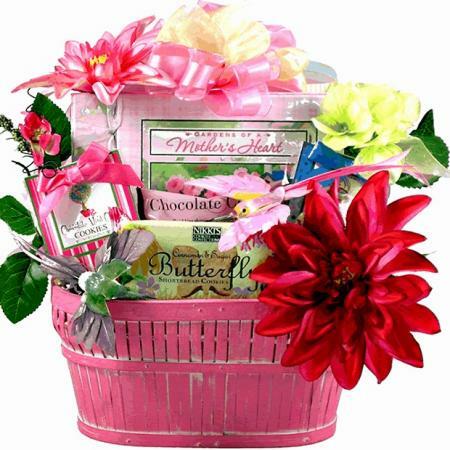 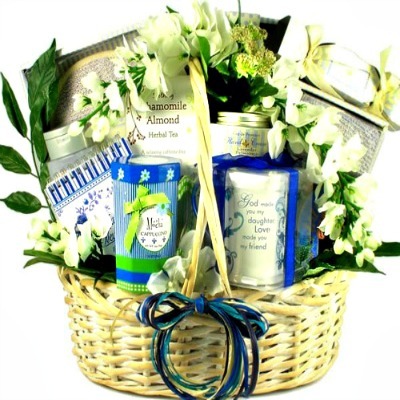 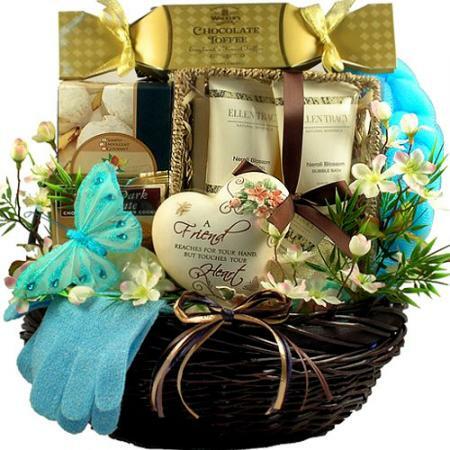 This high-end family gift basket, filled with elegant artisan gifts and delicious gourmet, is a unique way to convey your sentiments for any occasion. 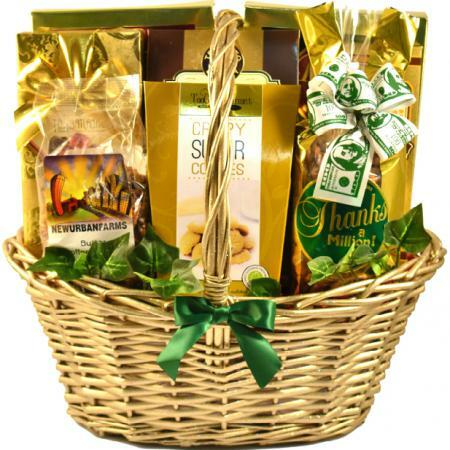 Rich and warm colors combined with elegant artisan gifts and delicious gourmet goodies make this a gift that any family will treasure. 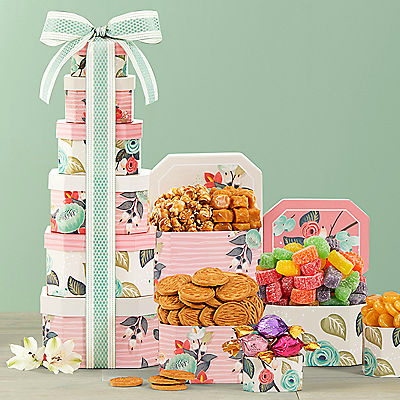 This special arrangement features a high-end gift trunk filled with a stunning family frame that they will treasure for years to come. 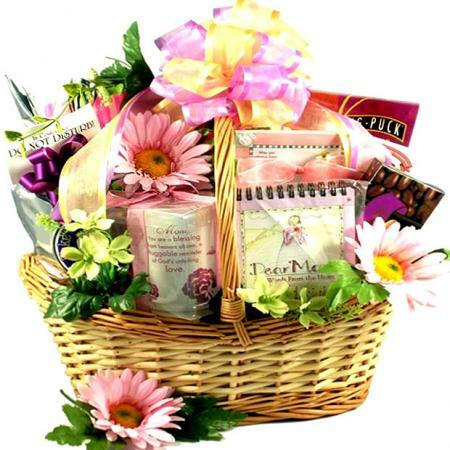 Both are unique gifts all on their own. 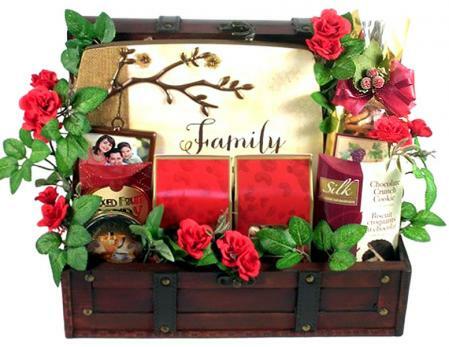 The wooden trunk itself is a durable piece that will look great as a decoration or a functional storage piece for years to come. 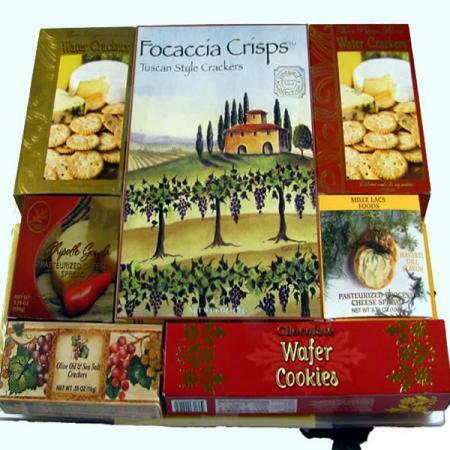 This gift is all the more special because it arrives with some of our award winning gourmet specialty items for them to enjoy! 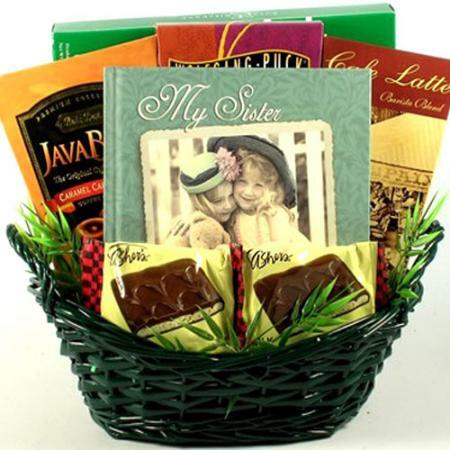 Large "Blessing Branches" Family Photo Plaque that reads: "FAMILY... 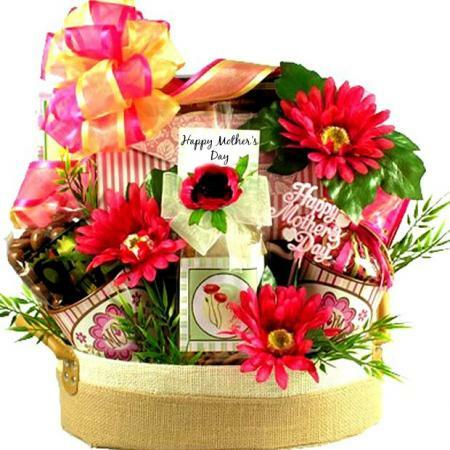 Rooted in caring, Grounded in sharing, Blooming in blessings and growing in love."